Fortnite’s tide rises (most) boats, according to the rankings from one analytics firm. Engagement Labs, which generates analytics based on social-media engagement, released its 2018 TotalSocial ranking of consumer electronics brands, and Sony PlayStation topped the list thanks to a vibrant Fortnite fanbase on that platform. The analysis combines offline and online consumer conversations, said the firm, and the brands in its top 10 have earned the highest TotalSocial scores in the category for the last six months. Also released were how ranks changed vs. the previous list in November 2017. Apple, previously No. 1, dropped to No. 4, but when taken collectively with the company’s iPhone and iPad brands, it would “easily dominate the No. 1 position,” said Engagement Labs. Bose rose five spots from last year, thanks to strong reviews for its noise-canceling headphones and new Sleepbuds. 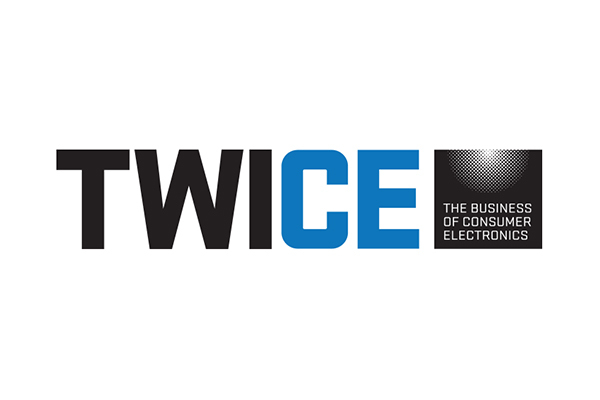 Read the full TWICE article, here.